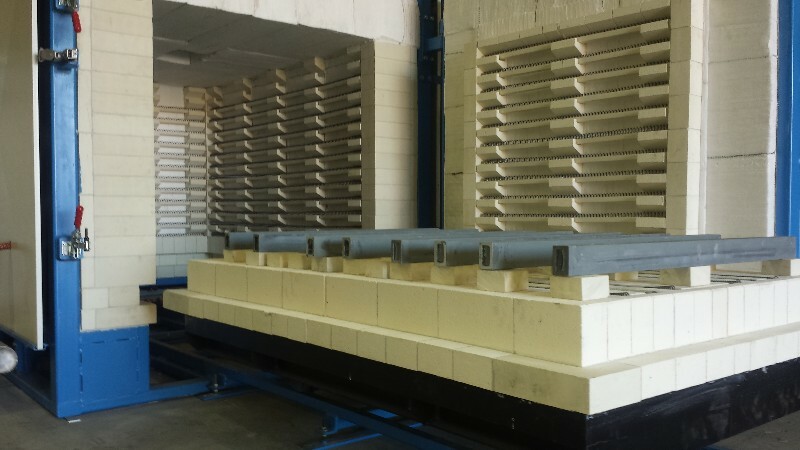 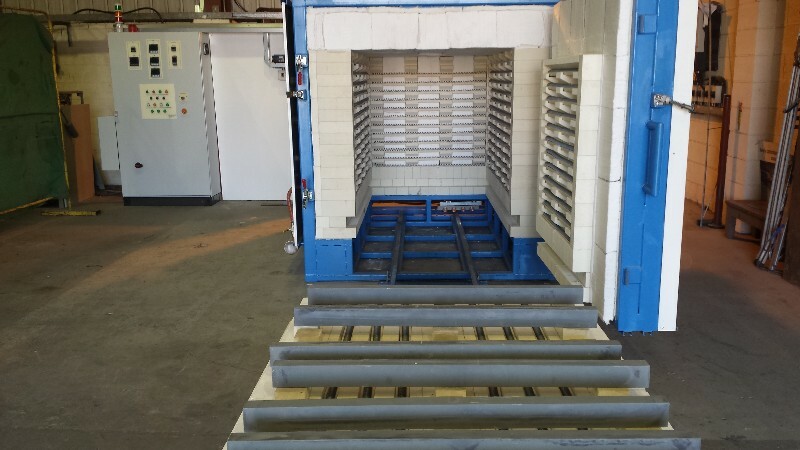 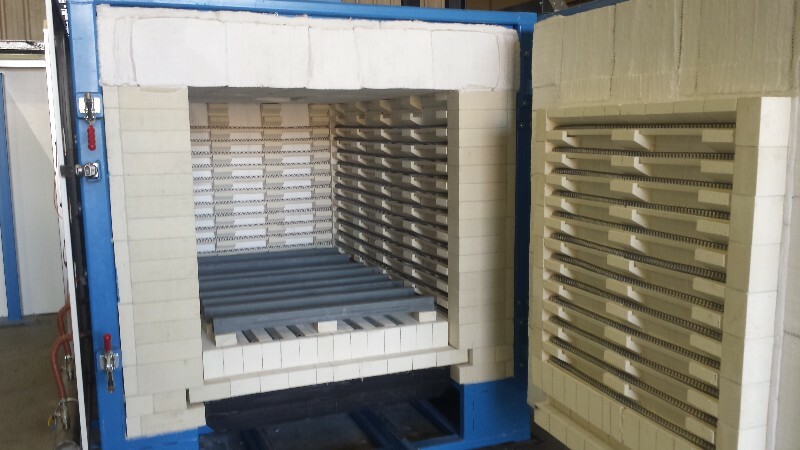 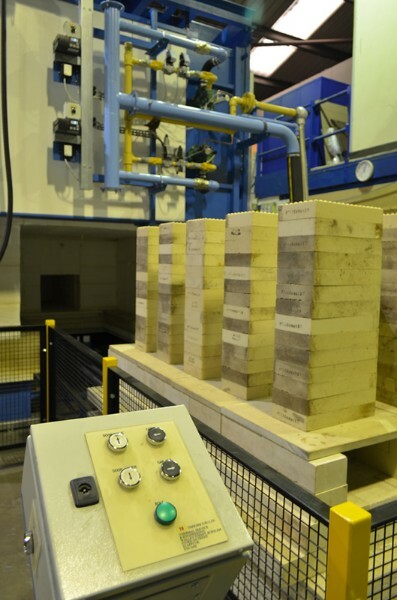 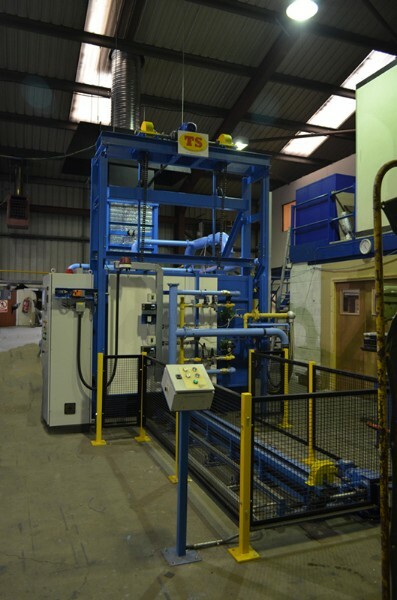 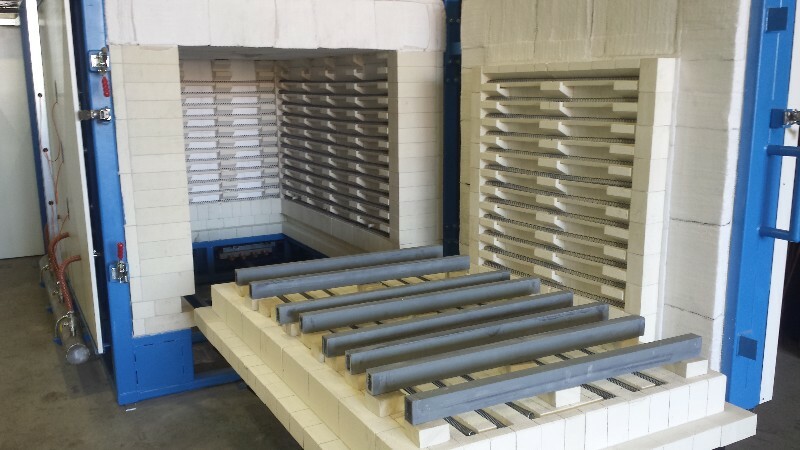 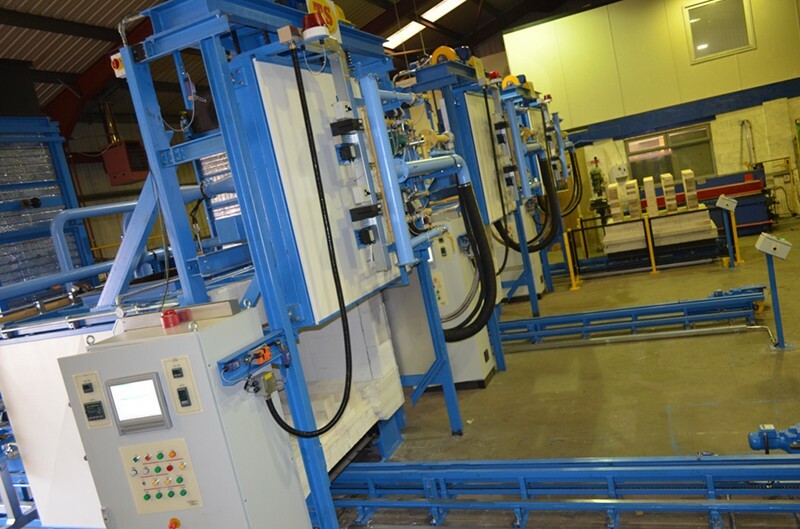 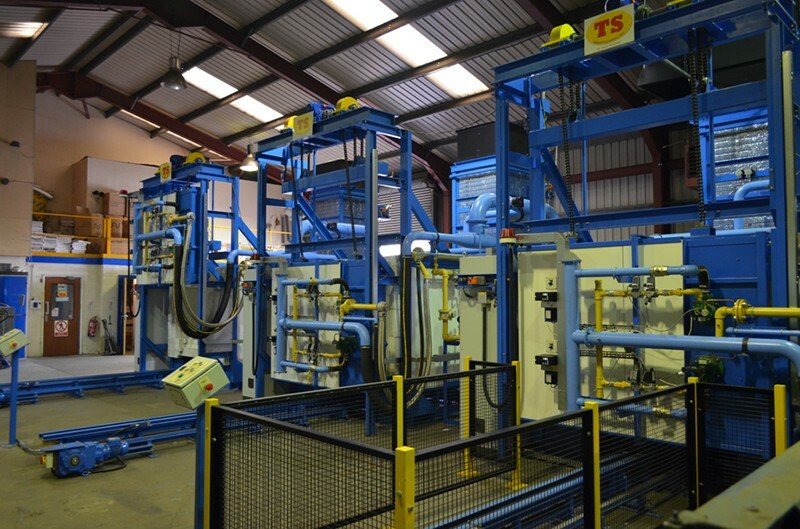 At Therser, we design and manufacture a range of specialist kilns and supporting products for ceramic core manufacturers. 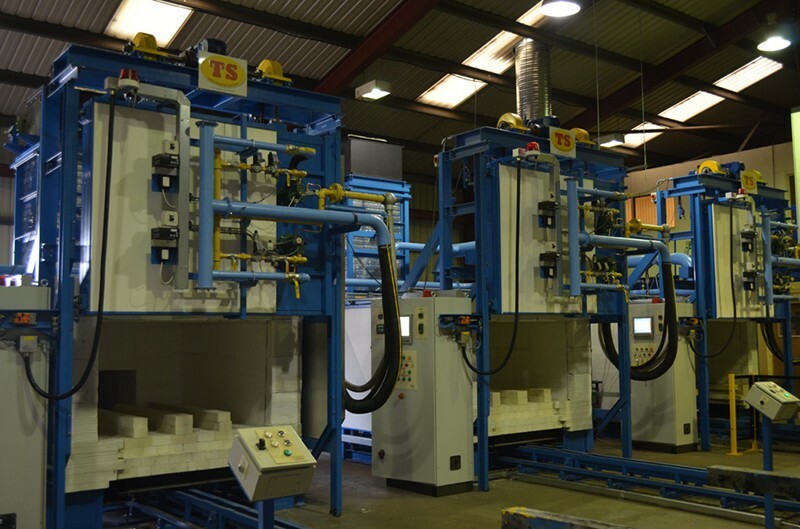 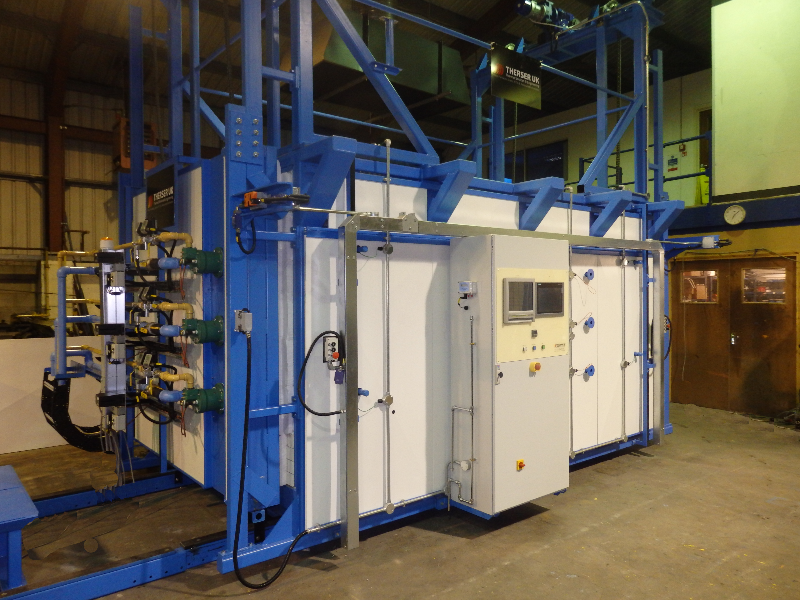 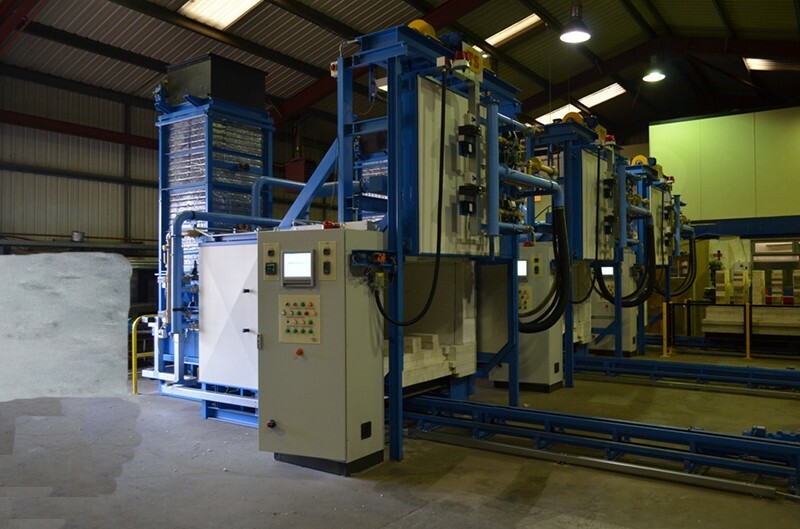 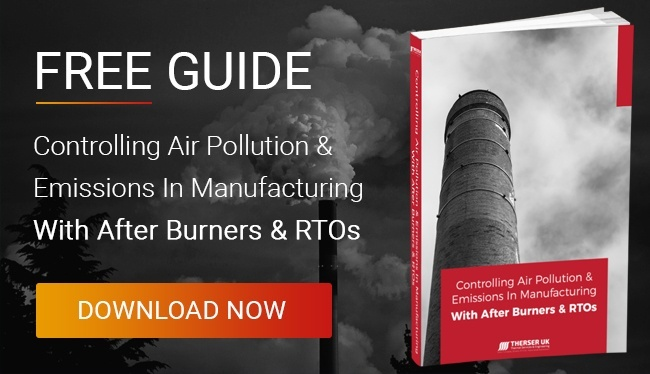 All our kilns come with fuel-efficient heating elements, advanced temperature controls, intuitive operator interfaces and a range of automation systems. 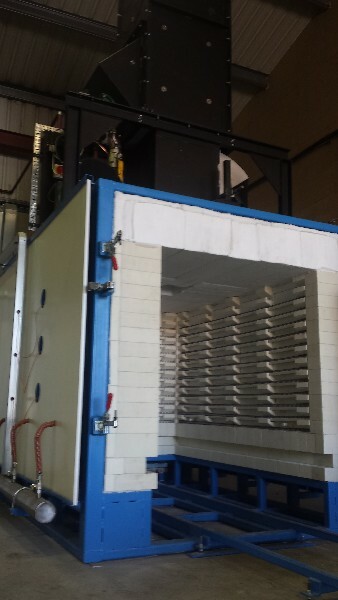 Each kiln is unique; manufactured following an extensive consultation and design process using AutoCAD software. 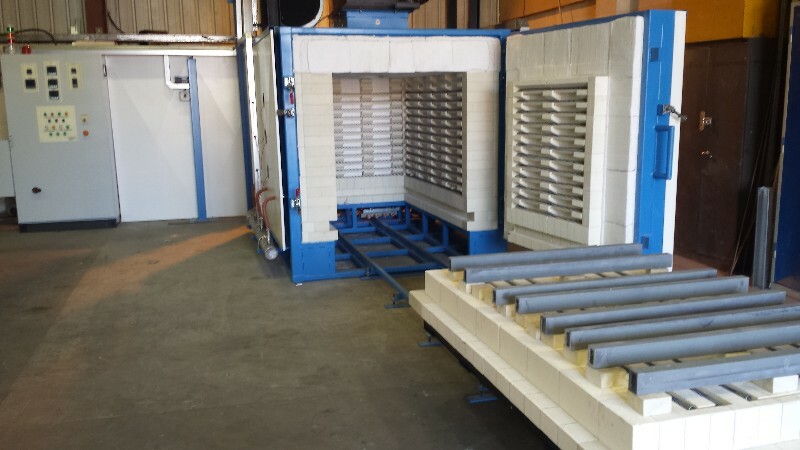 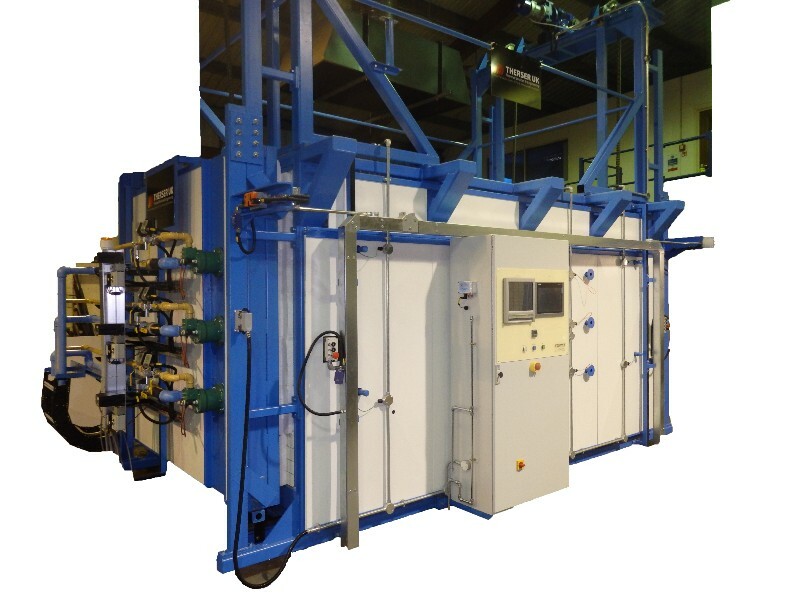 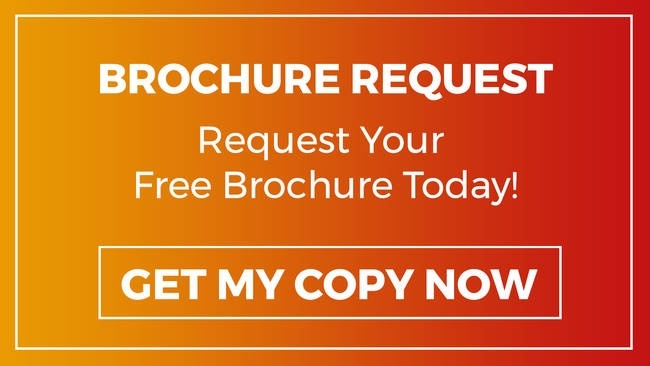 Speak to one of our technical advisers about a bespoke kiln for your ceramic cores business. 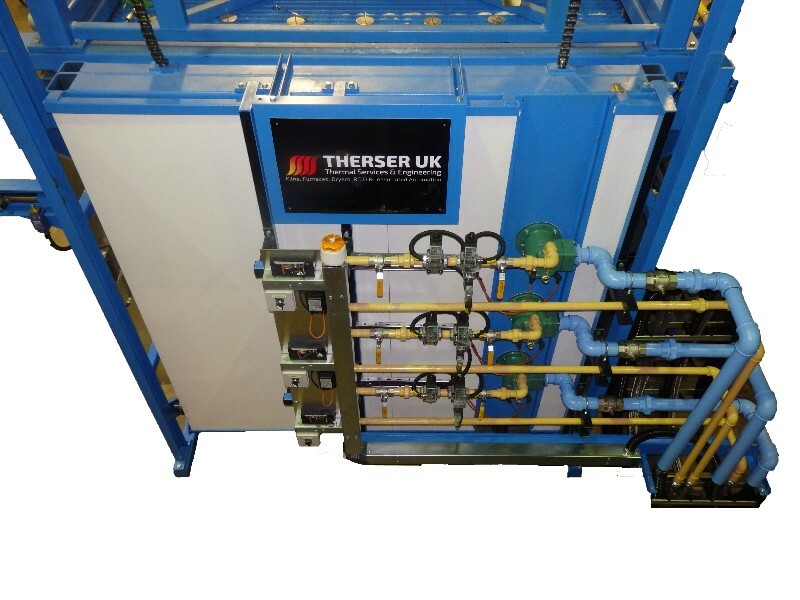 You can call us on +44 (0) 1782 824453, or send us a message through our online contact form.